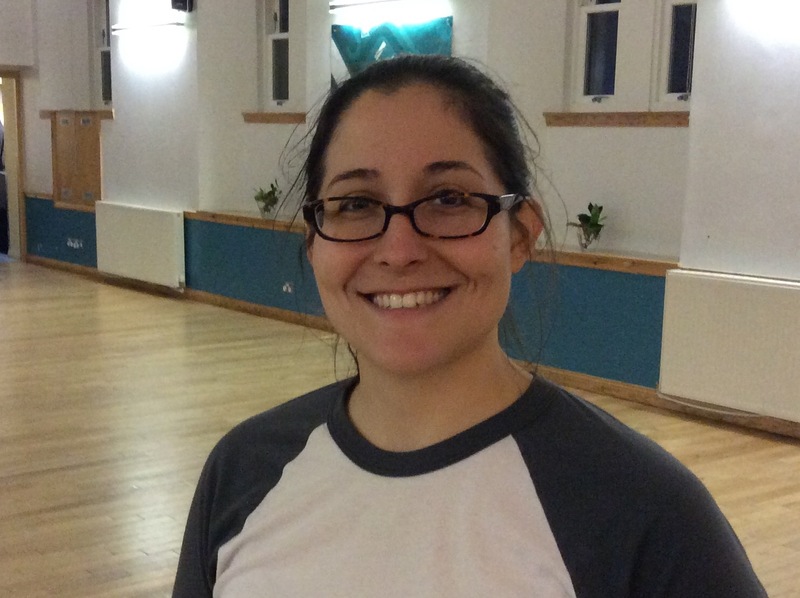 Newhaven Church is fortunate to have a part-time youth worker, Cassie Abousamak, who, in addition to organising youthwork within the church, also works with our local schools. At Victoria Primary, assisted by members of Newhaven Church and North Leith Parish Church, she has been involved in delivering religious observance assemblies, Christmas and Easter RME sessions for P6 and P7, and Bible Alive with P5, taking children on a journey from Genesis through Revelation in interactive lessons. She has helped set up a Scripture Union Group, called Lighthouse Learners, which is open to P4-P6. She is also involved in Chatterboxes at Trinity Primary. If you’d like to contact Cassie, please follow the link to our find us and contacts page.